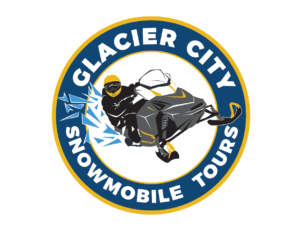 In addition to being a wonderful area to go on snowmobile tours, our trails are an ideal place for film or commercial makers needing the perfect Alaskan backdrop for their projects. We have hosted multitudes of filmmakers, and served as invaluable consultants to those that need help meandering through the Alaskan back country. We are the “Fixer”. As well, we have in-depth knowledge and experience in regards to film support and risk management, so we can help you throughout the entire process. To further understand our qualifications, just check out the work history of our owner “Twirl,” and remember you can always contact us with any questions you may have. Satellite and cell phones with laminated emergency call list. My experience has shown you will probably need 3-5 snowmobiles and gear for support during certain days of filming or seeking sight locations. Dozens of gloves, goggles, helmets, neck gaiters. All pre-production hours spent on your project leading up to the day that you arrive. Any suits or boots and gear needed. Toboggans, radios, Satellite phone, goggles, fuel, shovels, and all extra backcountry gear that I customarily provide or carry.